If you are visiting the city for the first time, or if your time is limited, this tour offers you an ideal overview. 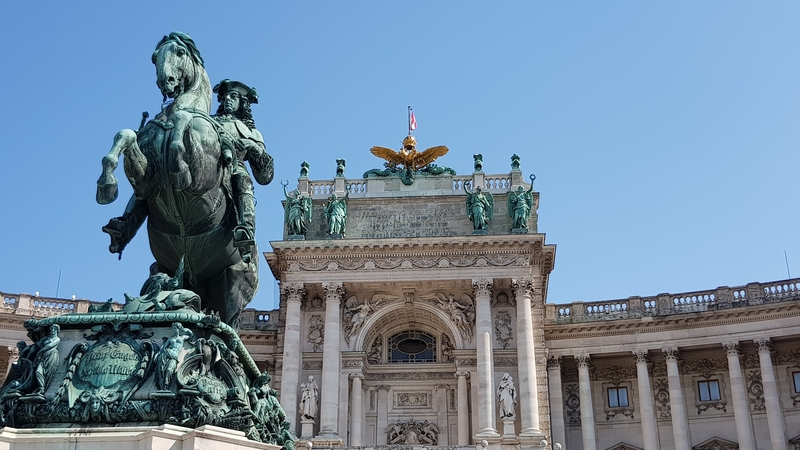 During this walk you will see the inner city and its most important sights, such as the Hofburg, the former Imperial Residence. Here you will find the Imperial Treasury with the regalia of the Holy Roman Empire, and also the stables of the famous white horses, the Lipizzaners. The route leads by way of the Graben with the Baroque Plague Column to the very heart of Vienna, the Gothic Cathedral of St. Stephan.